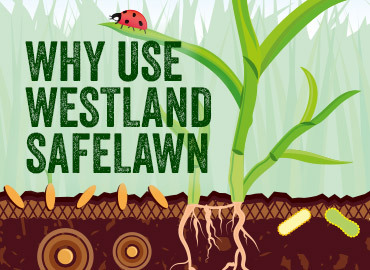 Westland SafeLawn is perfect for households that love their lawn, but are put off using chemicals due to safety concerns over children and pets. 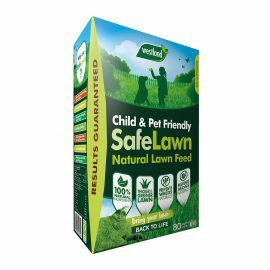 It is a unique and organic fertiliser with added lawn seed, made using only natural ingredients. 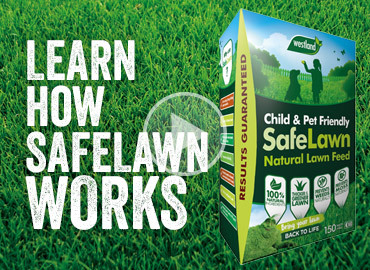 SafeLawn nourishes lawns, greening them up within a week and then continues to feed as it naturally breaks down. 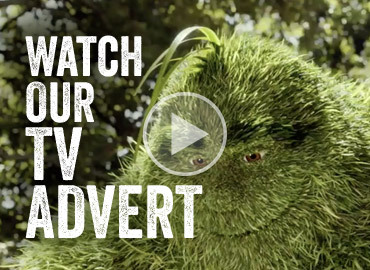 Its formula guarantees results, a green, lush and thick lawn, with healthy grass from root to tip!